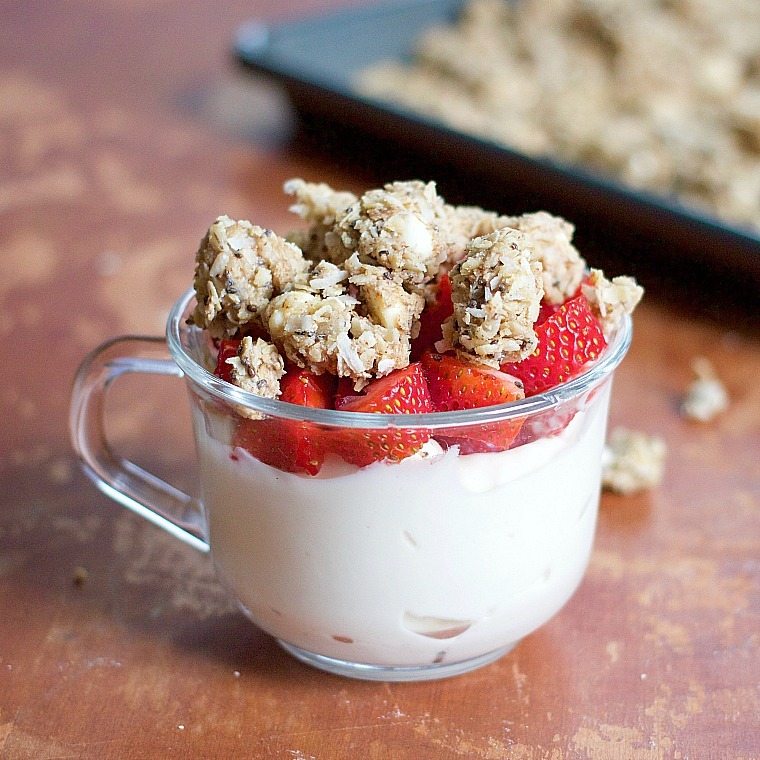 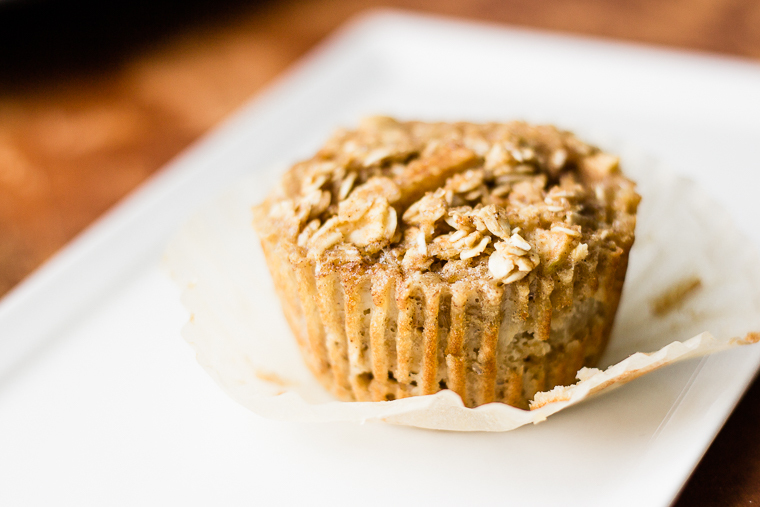 This granola reminds me of cheesecake when you mix it with yogurt and fruit for a filling and simple breakfast or lunch! 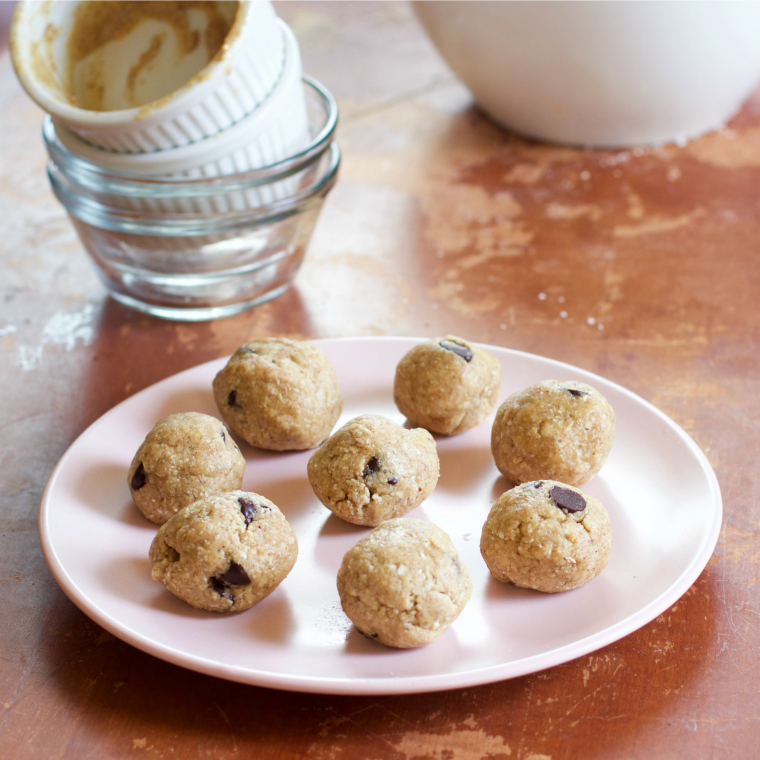 These chocolate chip protein balls are a great grab and go healthy snack that taste like cookie dough! 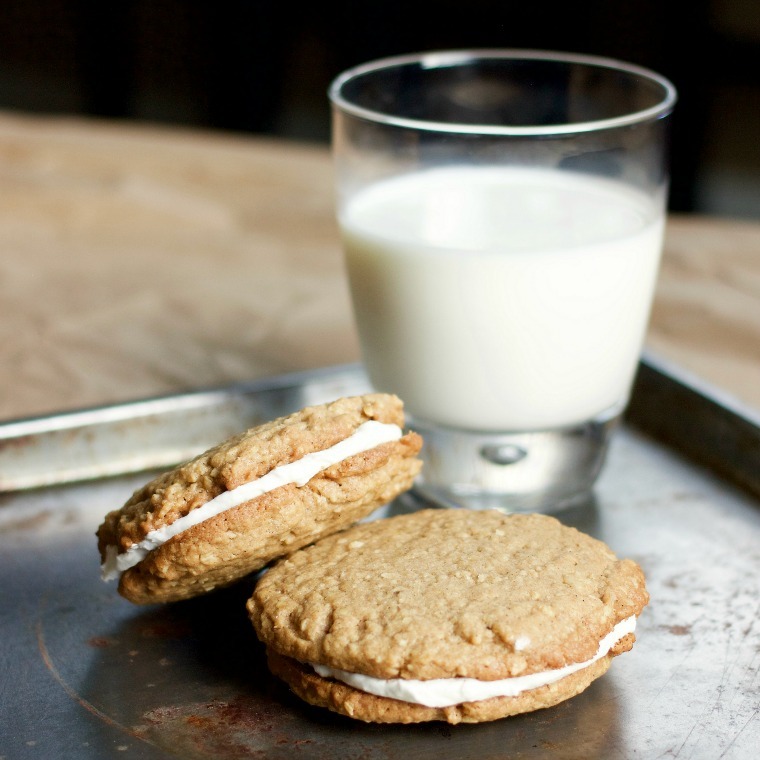 These oatmeal creme pies are full of enough sugar and spices to make you feel like fall all-year round!